← Is God incredible – or what? 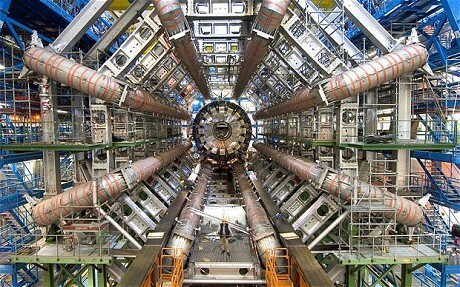 This entry was posted in belief, SciBlogs, science, Science and Society and tagged CERN, Large Hadron Collider, Lee Smolin, particle physics, Peter Woit, physics, SciBlogs. Bookmark the permalink.